Maxi dresses not only are great gowns for women to wear, but they can handle trendy prints and fashionable accessories. 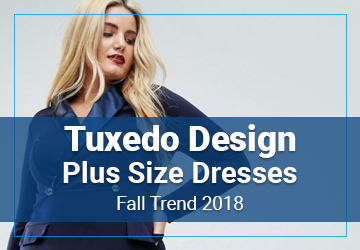 These dresses really suit plus size women’s needs because the structure of the dress looks great on curved shapes. Your personal style will really show with these bohemian maxi dresses, depending on how you accessorize. 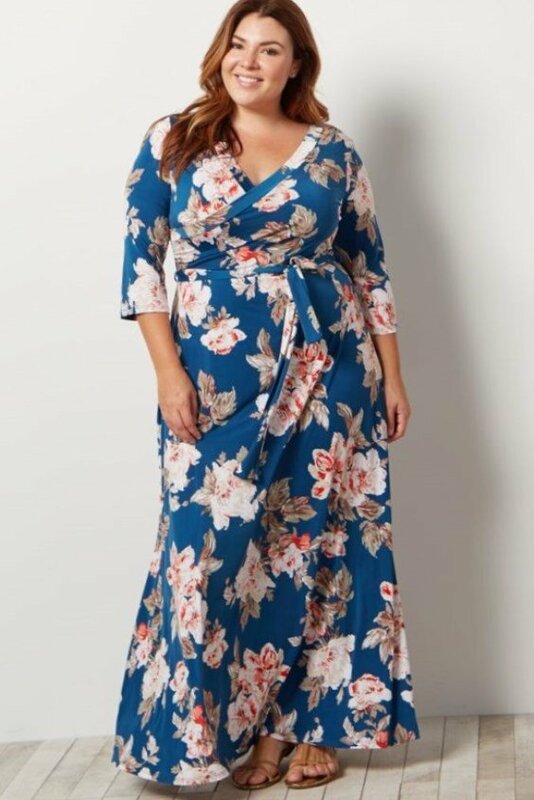 These are the best plus size bohemian style maxi dresses of 2019. Sheer sleeves and a sheer top layer of fabric lend a lightweight and airy look to this dress. The southwestern print in vibrant colors lends a great summer feel to this dress, but has the coverage for cool nights and comfort. Pair this dress with a sun hat and a simple necklace to complement the V-neck. Simplistic structure in women’s dresses often lends to an easy casual look. They also allow a vibrant print to speak for itself, such as this dress. 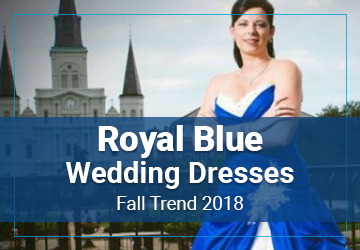 The contrasting colors keep the dress dynamic. Try pairing this dress with a complementing color lip shade like mulberry. If you are looking forward to the beach some window shopping, this dress will suit your needs. The top part of the dress is flowy, allowing a big bust more coverage, and cuts in at the waist. This sleeveless dress works great with bracelets and sandals. Pair with a lace cardigan. A dress with a wrap-around design is a great option for a casual look. These dresses come with belt options. Either use the tie that comes with the dress, or for a pop of color, use a contrasting colored belt instead. This dress does not need a lot of accessorising to look complete. Pops of color adorn this tie-dye pattern. The look is streamlined, with simple lines and structure that allow lots of movement without causing discomfort. This is a great transition dress, from sitting to standing and walking. Pair this sleeveless dress with pretty bracelets or a necklace to accent to scoop neck. If you’re looking for a statement piece, you found it. Dolman dresses create a flowy, seamless look from the sleeves to the floor. The pattern on this dress follows the natural curves of women’s bodies. This new look is inspired from dolman fashions of the past and goes great with flashy rings and earrings. Women with a big bust and big hips will find this dress very appealing. The v-neck wrap-around structure provides support and coverage for the bust, and the heavier fabric flows around the hips and to the floor. Paired with slightly puffy buttoned sleeves, this look will suit many women’s tastes. The thick band just under the roughed bust allows the fabric to cascade down on this maxi dress. 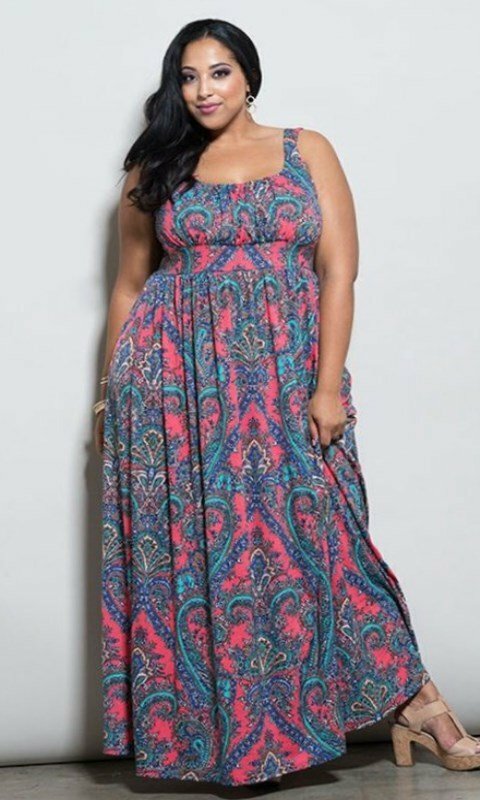 This plus size bohemian dress sports pink and blues in the pattern and will definitely suit women’s curves. This maxi dress is a perfect choice for a summer outfit. The sleeveless look provides structure and coverage for the bust, but is cool enough to wear even on hot days. Compliment this dress by accessorizing with sandals and a pair of hoop earrings. The thicker straps on this dress are a different pattern than the dress, and create a more formal look to this dress. Wear this dress to a party and accessorise with elegant earrings or a necklace to really make a statement. 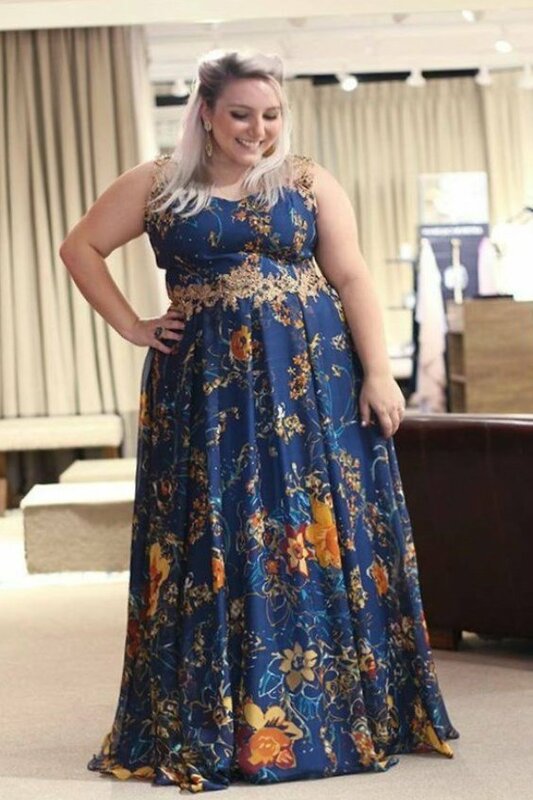 The delicate floral pattern on this dress help this maxi dress really stand out. This dress is comfortable and fashionable, the dress will outline women’s full figured curves in a flattering way. Pair this with a simple necklace. This new trend is pairing contrasting prints together with dolman sleeves. The look is both flattering and fun for full figures. Multiple prints create a vibrant dress, so tone down your jewelry when wearing these patterns. The sleeves on this dress are sheer and loose, but have a structure button cuff near the wrist. This effect adds elegance to the wrap-around dress. Boho dresses with beautiful patterns really make a statement in 2019. 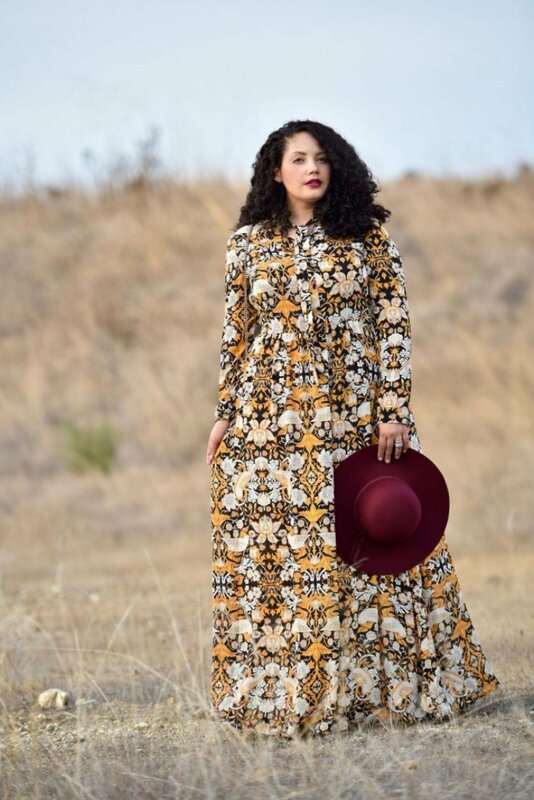 Take a personal day with this long bohemian maxi dress. The floral print and mid-length sleeves will work great with chunky bracelets and expressive earrings. A simpler necklace will suit the neckline of this dress. 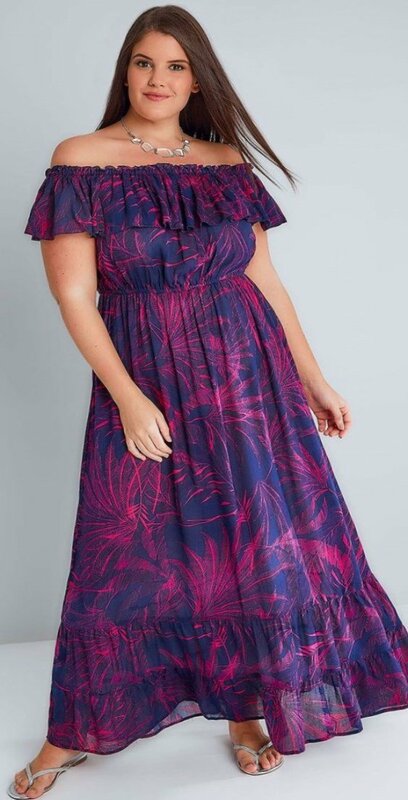 This off shoulder long bohemian dress has a fitted ruffle on the neckline, and a loose ruffle on the hem. It has a seam under the bust for shape. Take this dress window shopping or on an outing, and wear a fun necklace or bangles with it. 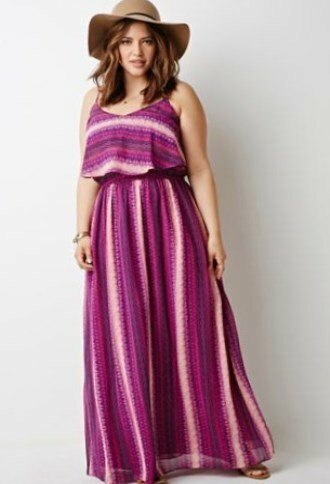 When you want to look great but don’t want to take too much time, choose this bohemian maxi dress. The hem and sleeves of this dress are adorned with a paisley pattern, and it has a simple waist tie that hangs to the side. Its three-quarter sleeves give it an elegant look. Pair it with a statement necklace. 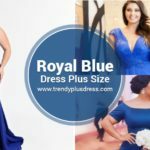 The Grecian top of this dress paired with the flowy sheer top layer bottom gives this plus size dress a romantic look. 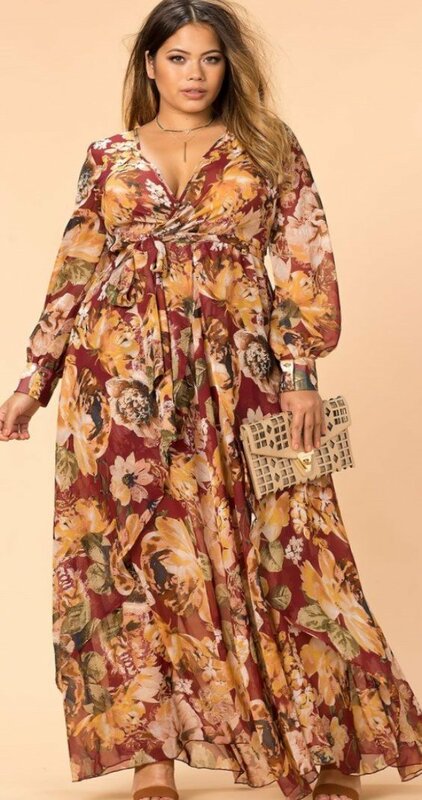 The purple toned floral watercolor print makes it a great dress for evenings, and the simple belt waist tie the whole look together. Pair with simple jewelry to accent the look. 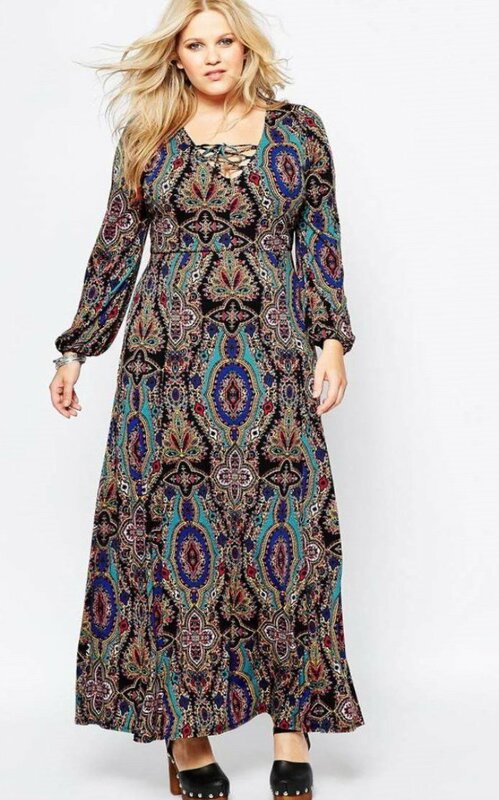 If you like to wear a plus size bohemian style dress that says it all, look no further. This dress has a corset style tie over the bust, and a loose long sleeve that flows to a simple hem at the wrist. The dress has a fun pattern that will pair with an over the shoulder bag. This pink patterned dress has buttons that close up the front, with a low v-neck and a high front slit. These features are paired with loose long sleeves. You can pair this dress with a stylish hat and your favorite boots. 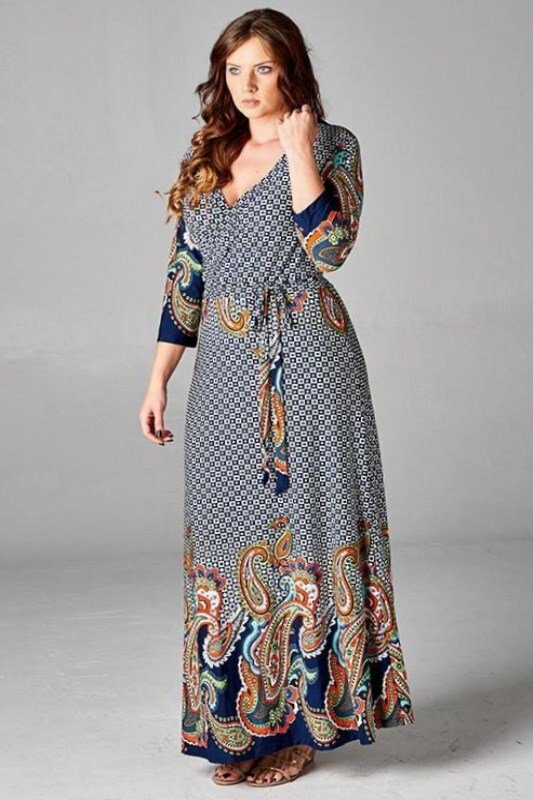 This maxi dress has snug-fitting three quarter sleeves and a simple tie at the waist. The boatneck neckline will sit high and elegant, and with the rich reds and pinks in the rose pattern, you will feel like a modern-day princess in this dress. Pair with simple jewelry. 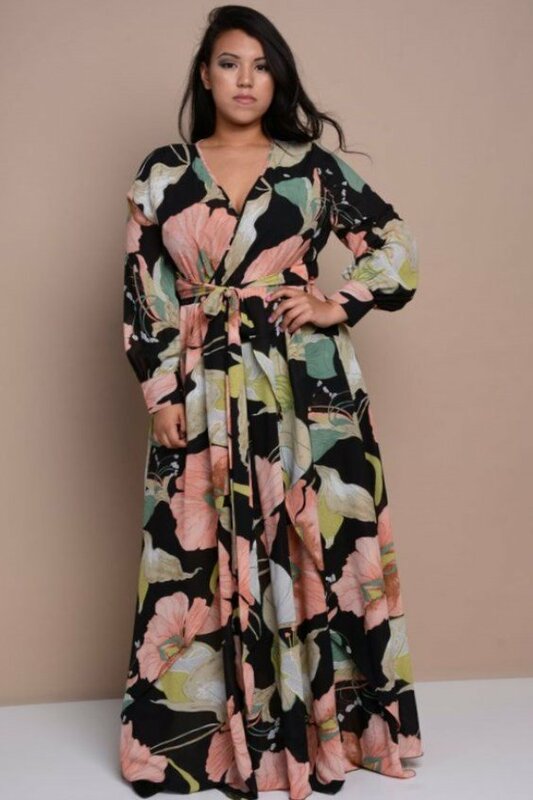 The plus size bohemian style maxi dresses and gowns are more fashionable than ever in 2019. With such diversity in print and structure, you can find a dress that suits your personality and shape. Just pair your dress with some jewelry and accessories and you will be all set to go.